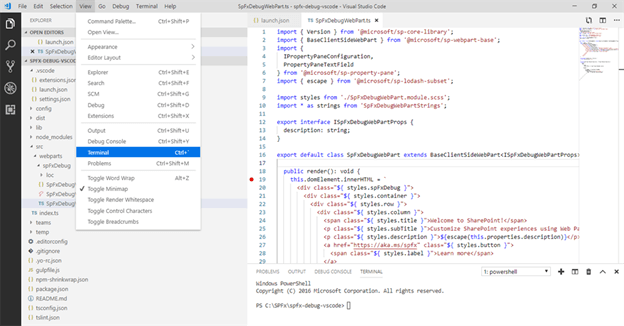 In this article, we will explore how we can debug the SPFx solutions with Visual Studio code. Debugging is an integral part of a software developer’s life. It helps to analyze the code scenarios during run time. In the previous article, we explored debugging SPFx solutions from the browser. Solution Name: Hit Enter to have a default name (spfx-debug-vscode in this case) or type in any other name for your solution. Target for component: Here, we can select the target environment where we are planning to deploy the client web part, i.e., SharePoint Online or SharePoint OnPremise (SharePoint 2016 onwards). Place of files: We may choose to use the current folder or create a subfolder for our solution. Type of client-side component to create: We can choose to create a client-side web part or an extension. Choose the web part option. In VS Code, click Extensions from left menu. Select and install “Debugger for Chrome” if not installed already. Open launch.json under “.vscode” folder. 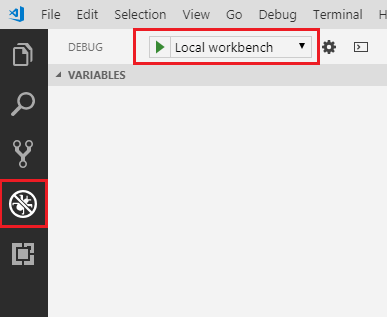 This file contains configurations for local workbench and hosted workbench. Open the main web part file (src\webparts\spFxDebug\SpFxDebugWebPart.ts) and set a debug point to render method. Click View > Terminal to open the terminal window. On the terminal window, type the below command. Now that we are ready to debug our code in VS Code, use any of the below options to start debugging. On the keyboard, press F5. From the main menu, click Debug > Start Debugging. From left menu, click Debug and start debugging by clicking green arrow. Follow the below steps to debug on real SharePoint site. From VS Code open launch.json under .vscode folder. 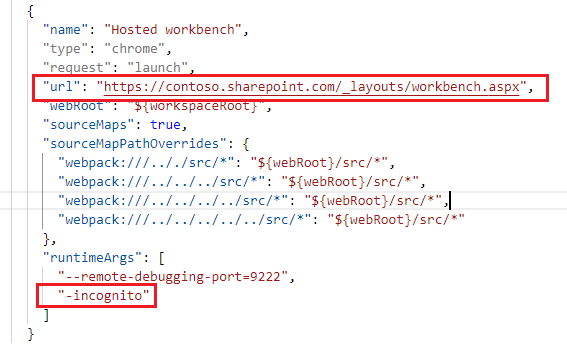 In the hosted workbench configuration, type your SharePoint online site address for URL property. Optionally, remove -incognito from runtimeArgs. 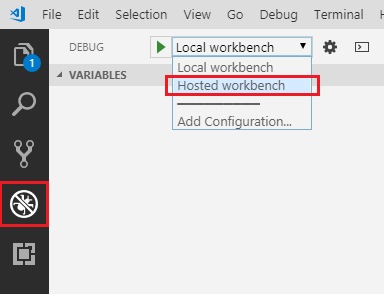 From debug menu, select Hosted workbench. 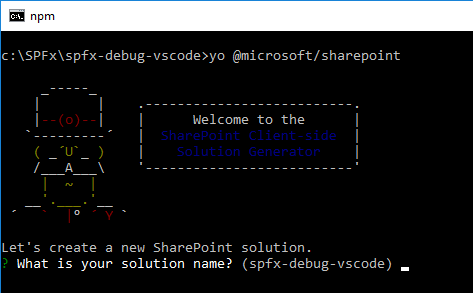 SPFx solutions can be easily debugged in VS Code using debugger extensions. This gives comfort in developing, testing and debugging the SPFx solution from same IDE.